To empower people to make their neighborhoods, schools, churches & businesses safer through the anonymous reporting of crime. The first Crime Stoppers program began in July 1976, in Albuquerque after a student from the University of New Mexico was killed during a gas station robbery. A police officer developed a system under which state law guaranteed tipsters in the community anonymity and promised cash rewards for information leading to the arrest of major criminal offenders. Since 1993, Crime Stoppers of Michigan has bridged the gap between the public and law enforcement by providing resources, communications, and community support to families affected by crime. Our goal is to continue to build stronger and safer communities by providing anonymous alternatives to contacting law enforcement directly. We encourage our citizens to safely “SPEAK UP” about crime, abuse, and animal abuse in our communities and schools. We promote social responsibility and hope to deter criminal activity by providing a secure alternative to silence by the anonymous reporting of crime, either by phone, or web. 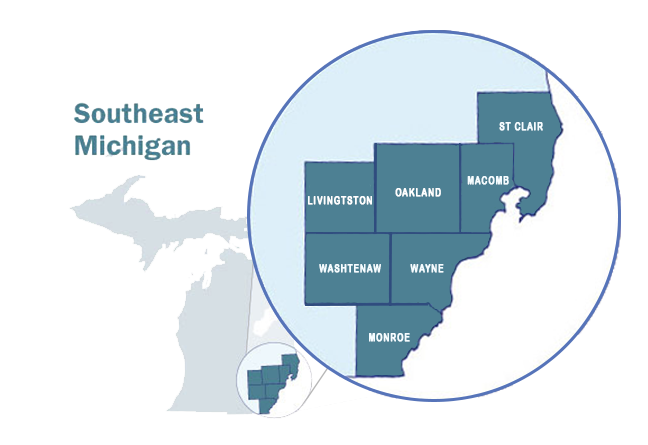 Crime Stoppers of Michigan serves seven counties: Livingston, Macomb, Monroe, Oakland, St. Clair, Washtenaw, and Wayne. 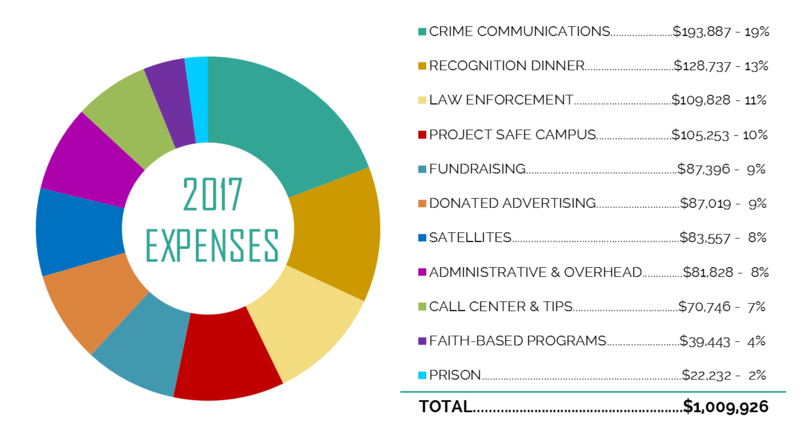 Through Crime Stoppers’ community outreach programs, we engage people in taking an active role in keeping their local communities safe, so that they may live, work and play without fear. Crime Stoppers of Michigan is proud to be a part of a national organization that is responsible for clearing more than 1 million criminal cases nationwide since 1976. We operate as an independent 501(c)(3) nonprofit organization. 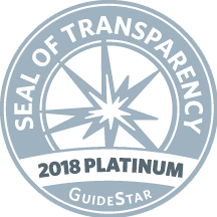 Crime Stoppers of Michigan is proud to have recieved the Guidestar Seal of Transparency! 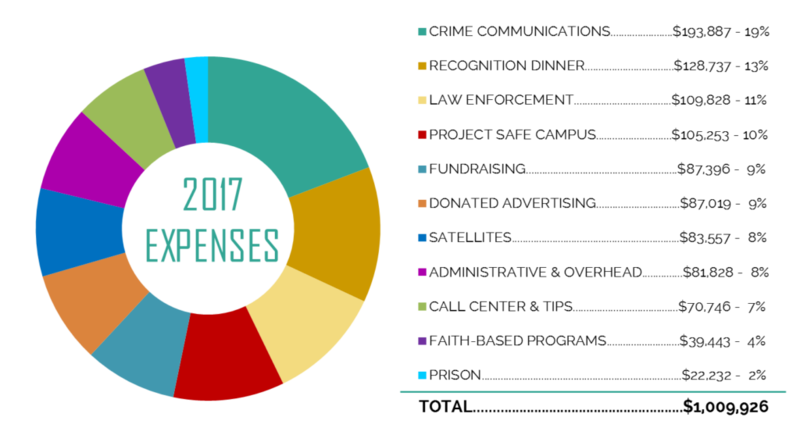 We want to give potential donors and funders better insight into our work.